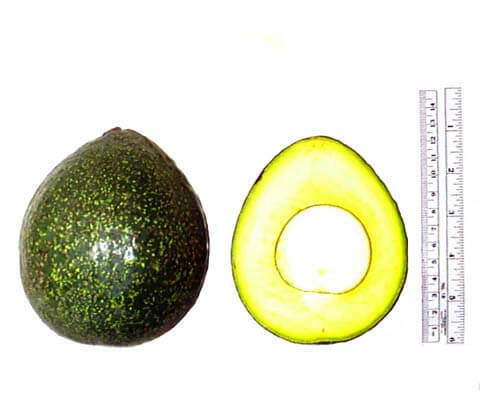 The Nabal avocado is a round shaped avocado of Guatemalan origin. It produces large round fruits of exceptional quality. The flesh is creamy and greenish-yellow in color. 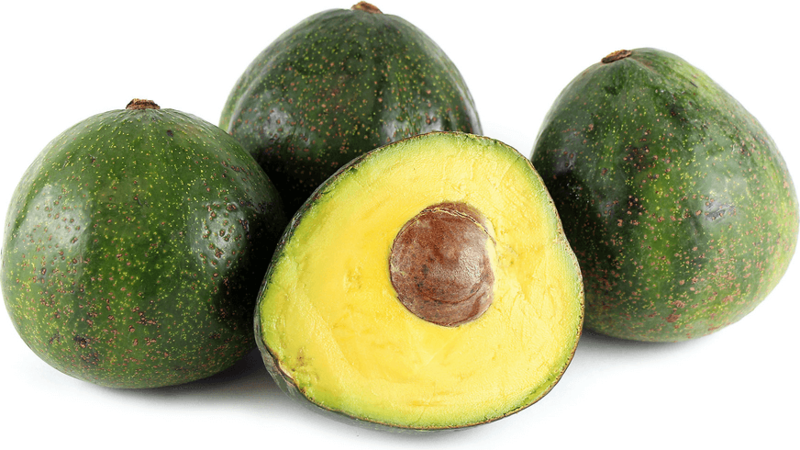 It is once of the more frost sensitive varieties of avocado and tends to be a heavy alternate bearer.